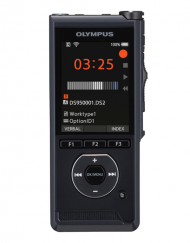 The Pocket Memo is the top of the line Philips digital recorder, exceptional stainless steel construction, 3D microphone technology, 2.4″ color LCD, 256-bit file encryption, Li-Ion battery with 23 hours of use, and the SpeechExec Pro software suite. 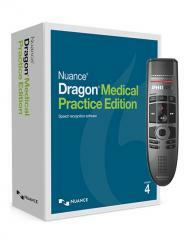 Engineered for precision speech recognition, the DPM-8000 is also great complement to the Nuance Dragon line of software. Philips Pocket Memo DPM8000 is the foundation of secure, reliable dictation with rock-solid record clarity, a beautiful LCD viewing screen, simple to use slide operation, smart technology for recording and an expanding set of software features for powerful automation. Record up to 23 hours! The high-capacity Li-ion battery can be charged through a standard USB jack. The integrated light and motion sensors guarantee extended battery life to ensure that your recorder will always be ready to work when you are. 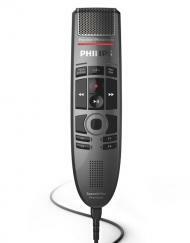 The new Philips Pocket Memo digital dictation recorder is made from ultra-durable stainless steel. This creates a robust protective shell around the device. Its lightweight and asymmetric design offers comfortable ergonomics designed to sound great and fit comfortably in your hand, so you can work all day and get more done. More vibrant pixels to provide brilliant, clear viewing at a glance. 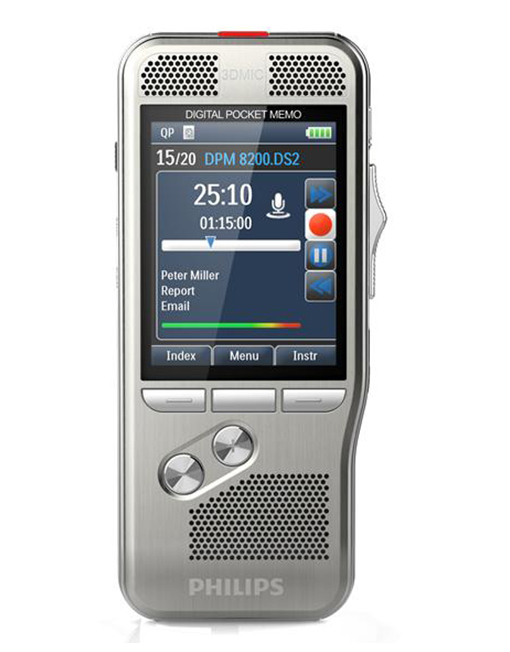 The Philips Pocket Memo DPM8000 is ready for work! 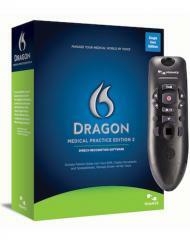 Every element is designed to take full advantage of your dictation, recording and transcription needs. 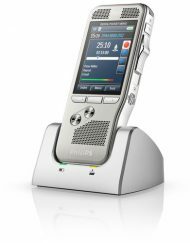 The user friendly design accelerates the transition to digital technology and supports easy file editing, automatic transfer of files via included docking station and fast turnaround of documentation through the add-on Philips SpeechExectranscription system or the Dragon Speech Recognition software. 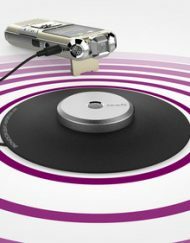 The new microphone design lets you record in a multitude of environments with crystal clear clarity. 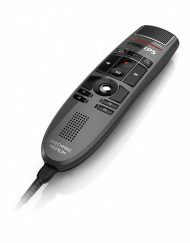 The extraordinary new microphone settings are designed to make recording confidential dictations, simple memos or multi speaker interviews or meetings possible with one device. 4-Position switch enables single-handed use, allowing you to continue working in the most familiar way. ‘Classic Mode’ is a feature that displays an animation of a traditional Philips mini cassette. 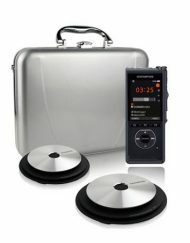 Gives you the look and feel of working with an analog tape recorder while keeping the advantages of digital technology. 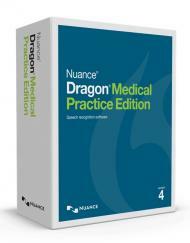 Keep organized and automate repetitious or complex work flows with the Philips Pro transcription software and the Nuance Dragon Speech to Text software. 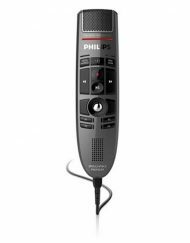 Pair the Pocket Memo 8000 with the Philips Pro Transcription so you prioritize and monitor the status of work on or off site. The software is designed to support an unprecedented level of workflow scenarios. For example, files may be automatically transmitted via email, or network supported like FTP or VPN internally or externally. Users without transcription services and want to avoid typing can use third party speech to text software (i.e. 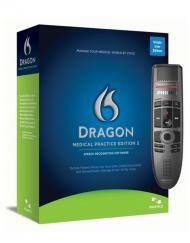 Dragon NaturallySpeaking Software) to convert the dictation file into a text document that can be edited. Secure confidential data with 256 bit encryption. 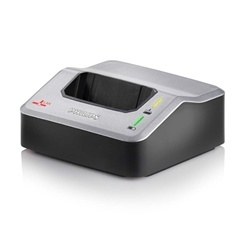 Additionally, a PIN pass code protects the device from unauthorized operation. The built in motion sensor facilitates two great features. 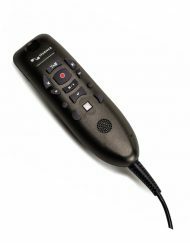 It automatically adapts the microphone based on the desired recording type (dictation or conference) and the smart battery life automatically switches to standby mode when appropriate. Many thanks to all of you for getting us up and running. 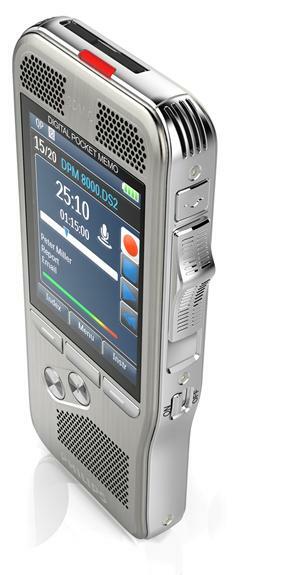 The 8000 worked with our older devices, but is much improved, now everyone want to upgrade. Took only 10 minutes to be up and running, it is a pleasure to work with your support team again. Fest Delivery. Everything connect to our setting with the philips pocket memo from a few years ago and appears to be working fine. 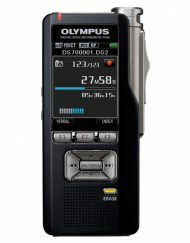 We are a mixed site with older handheld recorders from Sony, Philips and Olympus. 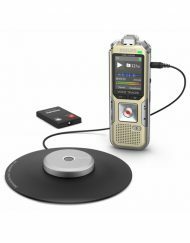 Which are not compatible with the newer operating system and the new software in all these devices is not compatible with older version recorders. 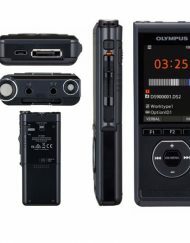 We were looking to consolidate the devices to one manufacturer, we tried both Olympus and Philips and ran into problems with the recorder battery and screen locking. This may have been an isolated incident. but all the Olympus recorders worked and where easier to lean. 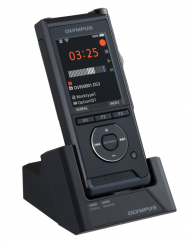 We ultimately transitioned to Olympus Pr Recorders and are very happy with the hardware and software. 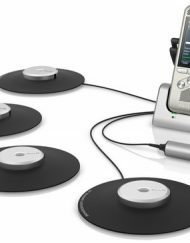 We have several order partners that are now using this system everyday, which says a lot. Everyone here was very pleased with your customer service and support. It was highly professional and no hassle from start to end. Thank you for taking the time to help us get what we wanted. I upgraded to the 8000 from the 9600. 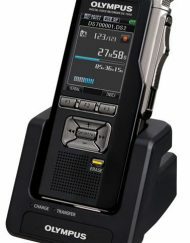 The 8000 is great, very accurate fast and easy to send transcriptions up with the cradle. Subscribe to our newsletter for tips, promotions, and product updates!